There’s a major problem in wound care. That problem is Biofilm. 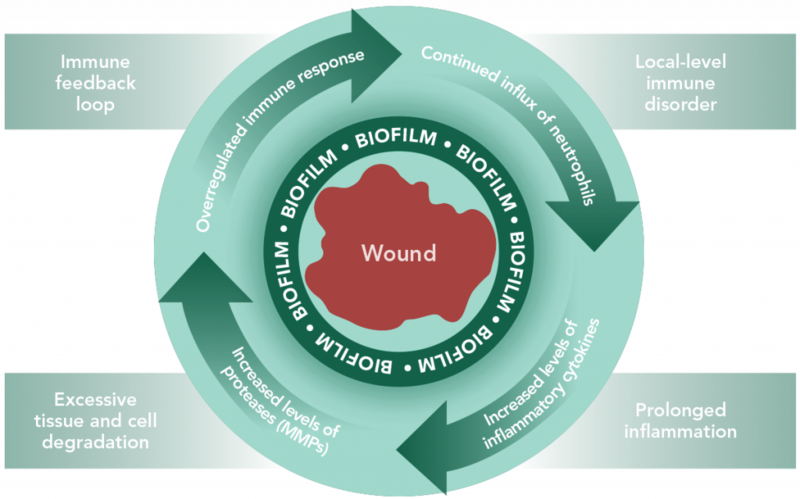 NovaGran Wound Care Products are the solution. NovaGran takes wound care back to basics and fights problems at their source to provide a SEA Change – a Simple, Effective, Affordable choice.